We all go through tough times in life. It is during those tough times that build our character. During my rough season, I wore two encouraging engraved bracelets that kept me going. Those bracelets were a big help especially when I began to have late night pity parties. Words of encouragement help keep us on task when we want to give up. 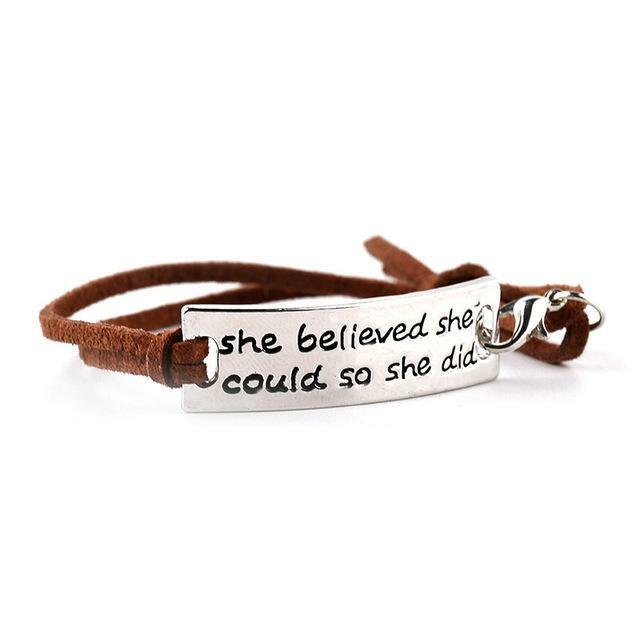 Today, those bracelets are on sale for only $10.99. 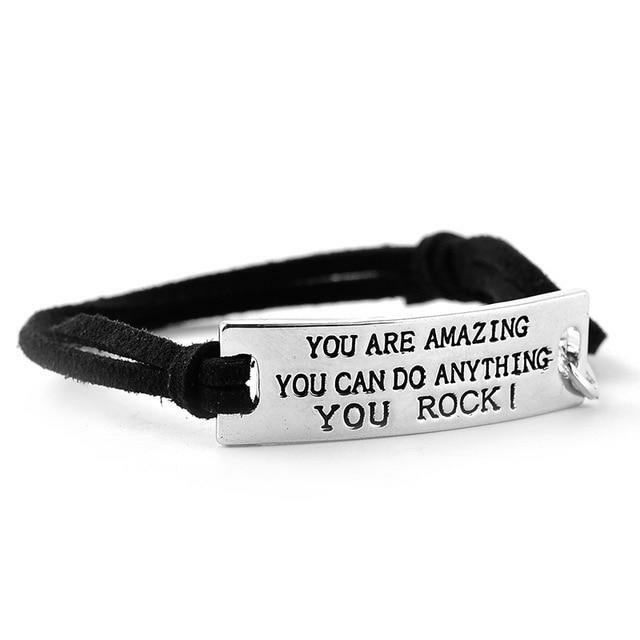 If you or someone you know are in need of constant encouragement, our engraved bracelets will do just that. Order your bracelet today.